John Paul has spent more than 8 years with Bentley, most recently holding the position as Advanced Exterior Design Leader. 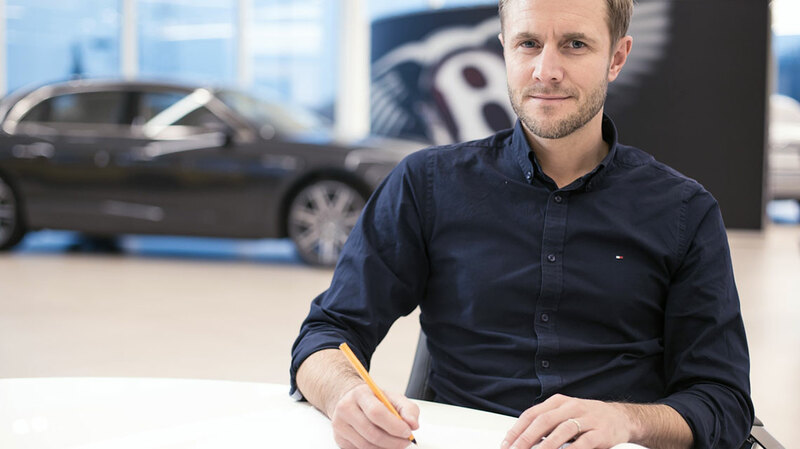 Before joining Bentley in 2008, Gregory spent four years as an Exterior Designer for Volkswagen in Wolfsburg, following completion of a Masters Degree in Automotive Design at Hochschule Pforzheim University in Germany. Prior to this he studied in his native UK, gaining an Honours Degree in Transportation Design at the University of Northumbria, England. 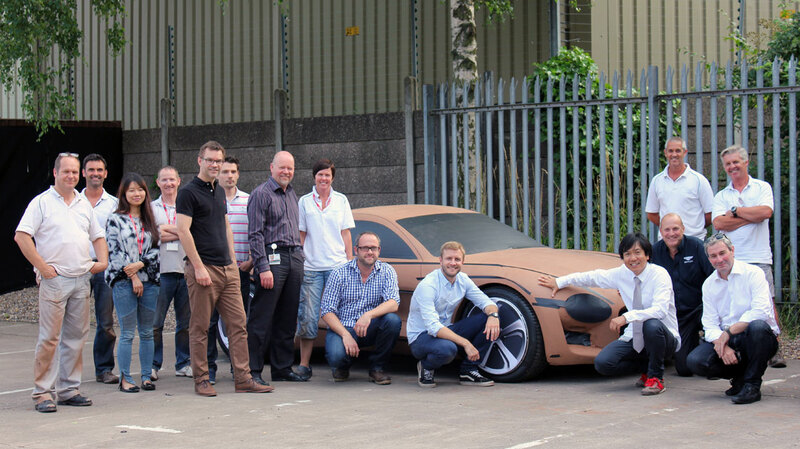 During the time that JP and I have worked at Bentley we have become great friends, so it is of particular pleasure to see him move into this pinnacle role at Bentley Motors. Congratulations!